Advanced skis, for advanced skiers. 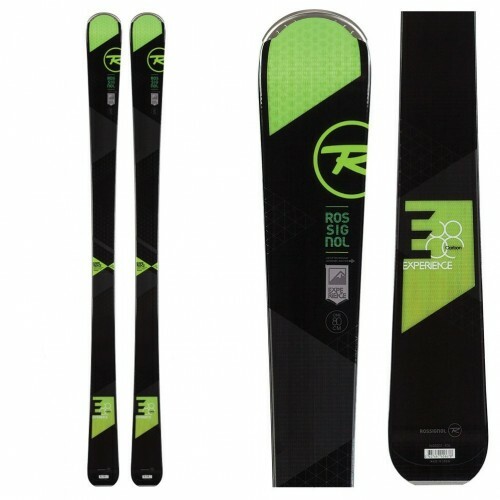 Rossignol has perpetually been at the leading edge of ski innovation, the Experience 88s are no exception. 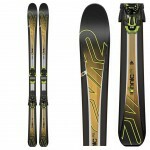 This all mountain ski, with an inordinate preference for the soft stuff, comes with tip and tail rocker, which gives them a similar feel, when initiating turns, to that of a high-performance piste ski – Rossignol has coined this Autoturn Rocker. However, it’s when the 88s are allowed to ride on powder that this skis’ talents shine through entirely. The tip and tail rocker profile ensure optimal floatation over crud on piste and powder. In amalgamation with a wide shovel and air tip, to better distribute weight, it makes for an extremely playful ski in softer snow conditions, which rarely catches. The common theme is weight minimisation and even the ski’s core materials reflect this ethos. 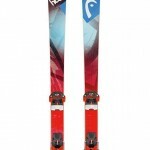 A combination of basalt and other woods give the skis a lightweight and playful feel, ideal for short turns. But don’t think they’re not sturdy, with a traditional camber profile in the center of the ski and a full sidewall construction carving, even for the most powerful skiers, is never a problem. 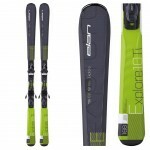 In the Experience 88, Rossignol has brought a lightweight, fun but carvable ski to the market. As great on bullet-proof ice as on knee-deep powder. 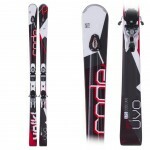 Truly a ski for all conditions and male skiing experts.